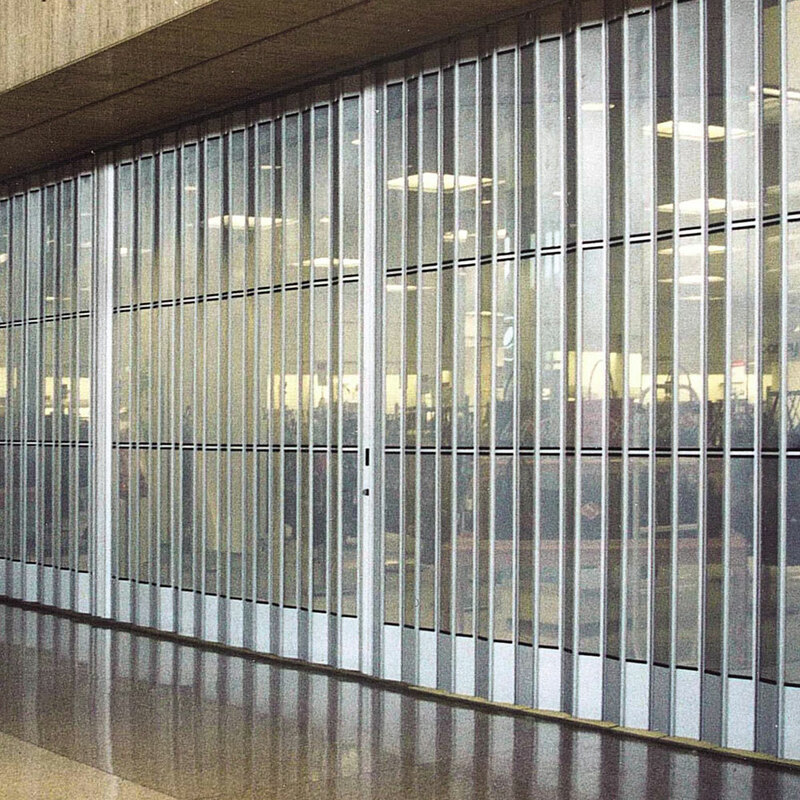 Wayne Dalton’s Accordion Folding Grilles are ideal for applications that require a secure barrier against theft and debris, such as retail applications in malls, airports and concourses. 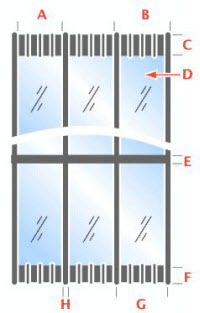 Three curtain types are available in a variety of materials and can be configured in a number of layouts, including special radius curves and S-curves. 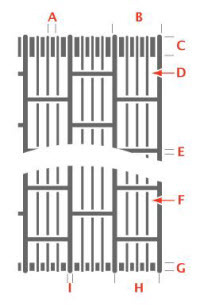 Our Accordion Folding Grille includes the storage pocket complete with an aluminum pocket door and adjustable height. A durable hardened track allows for smooth operation. Optional curves and custom curves are available. Locking posts are supplied with a 1” mortise cylinder can be easily changed onsite. Optional small format interchangeable core (SFIC) housing and cores are available. We have a variety of patterns available for an array of materials. 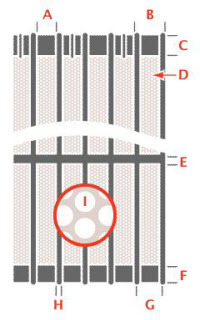 View our grille patterns.